Our Batch #2 barangs barangs charms..
Our polishes!! More to come. Latest end september! Stay tune. What are you waiting for? 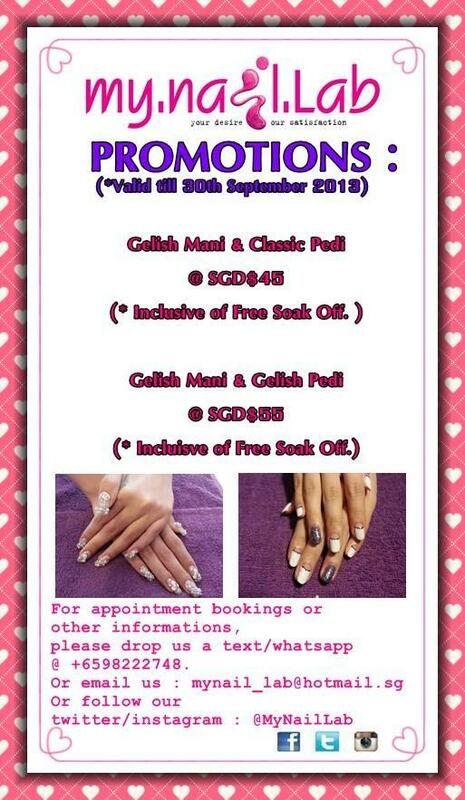 Come on book an appointment with us @ +65 83865849/ +6598222748 now!! 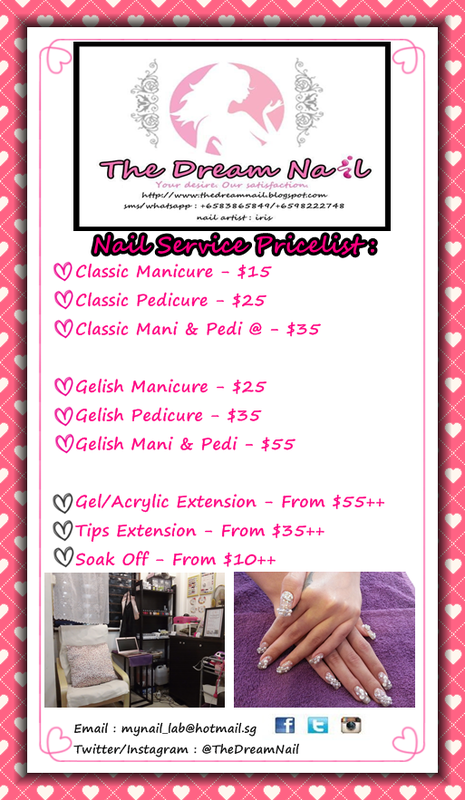 Don't miss all the great deals we are having now! !